Want to connect with people looking to buy a puppy? Want to offer your clients 12 weeks FREE dog insurance and receive a payment for ever policy taken out? The Dog Breeders Association can help. 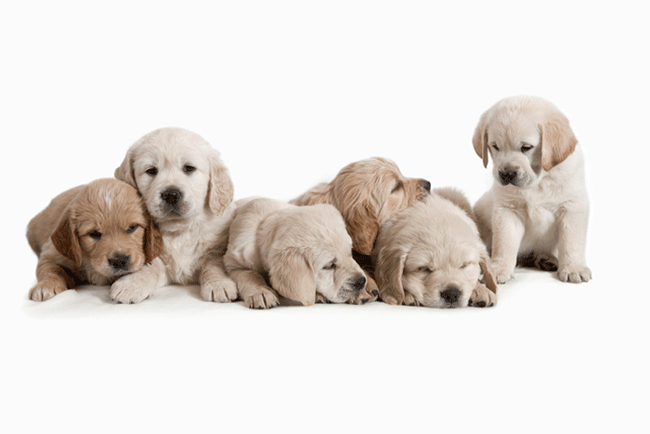 As a member you benefit from being able to offer our comprehensive Breeder Choice Insurance to new puppy owners. In line with our mission to give breeders something back, you will receive a payment for every policy taken out. 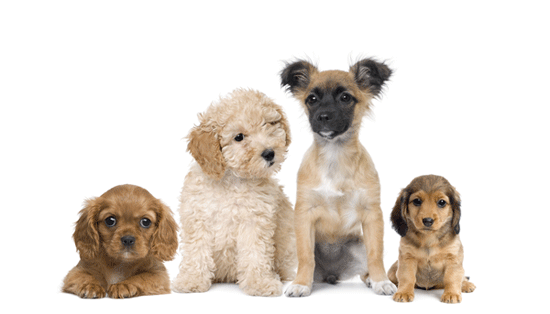 We also connect you with anyone looking to buy a puppy, listing you in our online breeder search facility. What's more you have access to great discounts from third party companies including: Superbreak, Buyagift.com Optical Express and Haven. 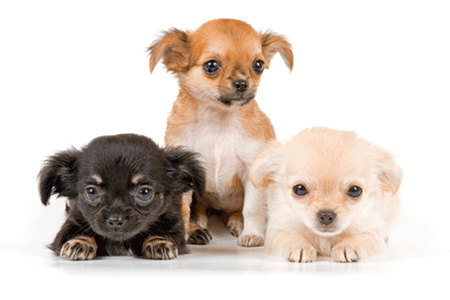 We also offer you 30% discount on insurance for you own pet dogs*. Simply register online and take advantage of all that the Dog Breeder Association has to offer. As a registered Dog Breeders Association member you are only permitted to offer and promote insurance for new puppy owners by following our simple guidelines. ** The Dog Breeders Association will make up to 20 discretionary awards available during the year. One application per breeder in the first year of membership only.